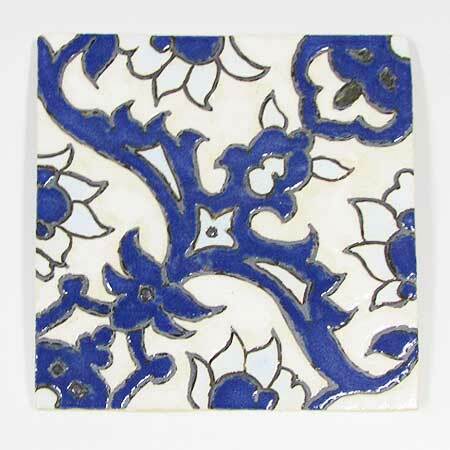 There are a few techniques in the tile making process that are unique to tiles. 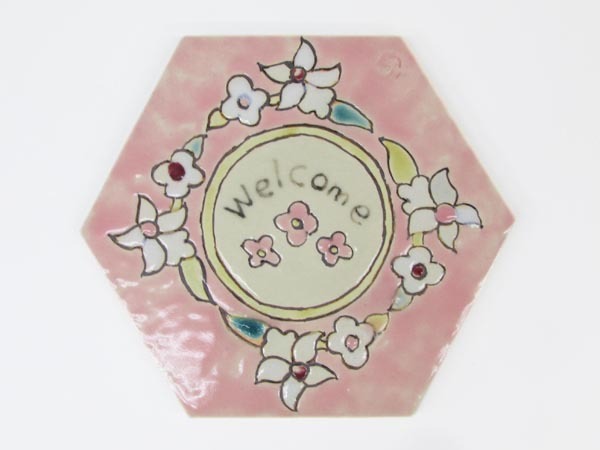 For example, the glazing process is very different from the dipping and ‘hisshaku’ techniques used for tableware and the geometric patterns are more defined than the rough sketches used for painted tableware. 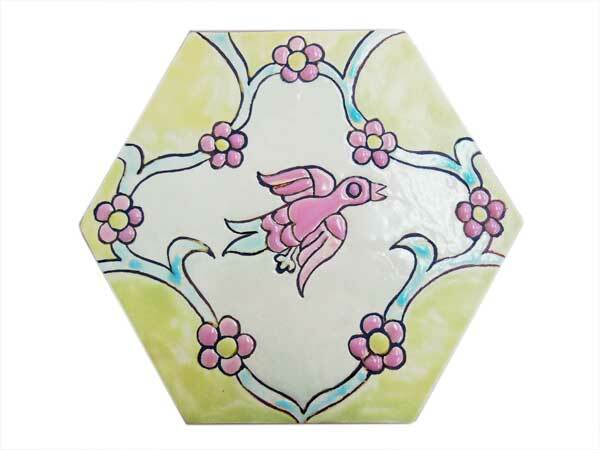 Our tile course will take you through basic glazing techniques specific to tiles. You can design your own patterns for the tiles but we also have a wide range of tile templates for you to choose from if you’re lacking inspiration. The tile making process outline below will give you an idea of where our course fits in in the process.